A popular way to increase your brand exposure is to leverage high trafficked, highly searched topics across social media. 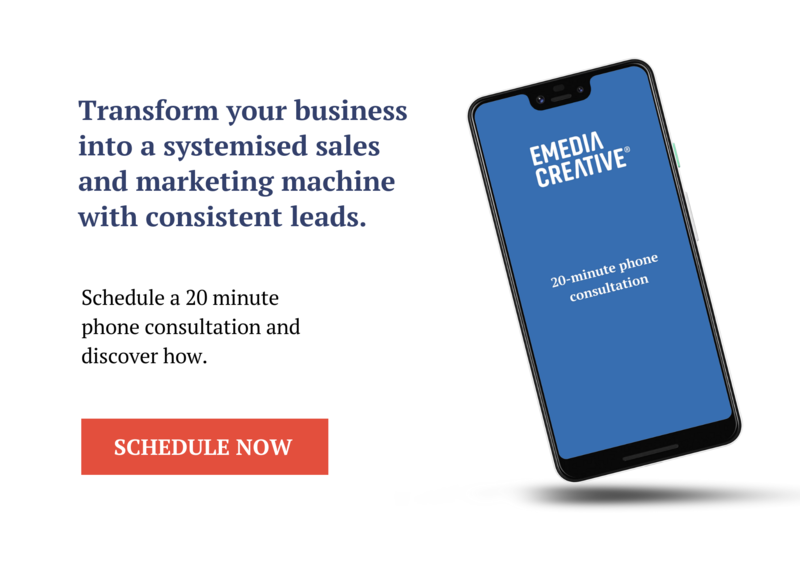 Originality and quick wit are a fundamental element to successful campaigns, and should be carefully considered to ensure the creative spin is relevant to your brand voice. IKEA is a brand doing it right. 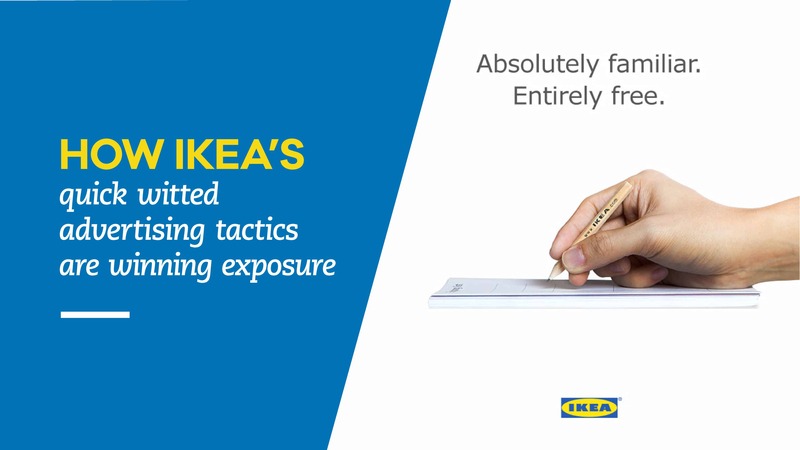 Through clever tongue in cheek responses, IKEA make light of social trends and human behaviour, resulting in relatable campaigns that seamlessly tie back to their products. In 2016 Game of Thrones fans witnessed the tragic end to much loved character Hodor, in the distressing ‘hold the door’ scene. Whilst this topic flooded the internet, the quick thinking social media team for IKEA strategically leveraged this as a chance to advertise their range of door stoppers. This simple ploy had global success across social media channels, boosting a reaction and encouraging consumers to take action. Whether this be to purchase or to share, it was a successful strategy to win the hearts of fans and gain extensive exposure across a wider market.This is not the first time IKEA have used social trends to their advantage. Through a strategic SEO campaign, IKEA and Swedish agency Åkestam Holst, gathered the highest ranking relationship problems searched in Google and paired these with IKEA products that could solve the issue. They launched the highly entertaining 'Retail Therapy' website to answer all your relationship woes. Widely shared across social media, this fun, engaging and relatable campaign, brings IKEA to top of mind (and search rankings) yet again.IKEA's bold and daring approach has the ability to consistently turn heads. Earlier last year we saw the furniture giant poke fun at the launch of the $99 Apple Pencil, a perfect opportunity to juxtapose this concept against the entirely free and well known signature IKEA pencil in an 'Apple like' ad. This amusing ad takes guts and could easily have turned sour if not for IKEA's reputation. It is therefore crucial to assess any trend based action to ensure it is on-brand, seems genuine and authentic, makes sense and that you are well informed. These three social media campaigns show the success of joining seemingly unconnected dots to make us think of IKEA in new ways. The clever ideas resonate so well with social behaviour and trends that they become instantly relatable, bring a smile and spark action. The variety of trends IKEA harness in relating back to their brand, maximises their audience reach. As a result, IKEA quickly becomes a brand that remains top of mind and one we should continue to admire.